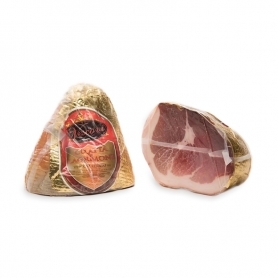 Coming from carefully selected local pork cuts, the bow is a truly unique specialties to taste and tradition. 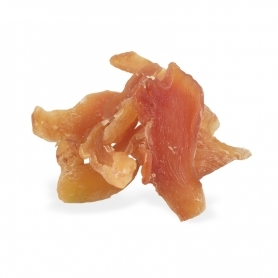 The Fiocchetto of Culatello It has a characteristic ruby ​​color derived from the almost complete absence of fat, since the meat is selected from the lean part of the pig's thigh. 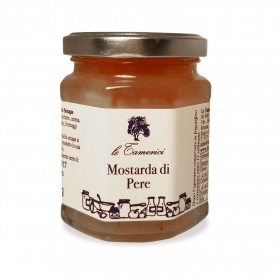 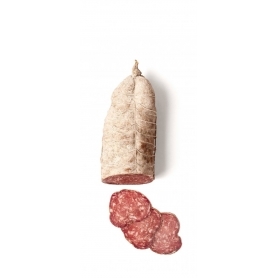 Podere Cadassa, a guarantee of quality when speaking of butchery, charcuterie works in an absolutely artisan, so the processing (salting, seasoning and ligation in natural cellar) takes place in a slow and controlled in accordance with the centuries-old tradition of the territory. 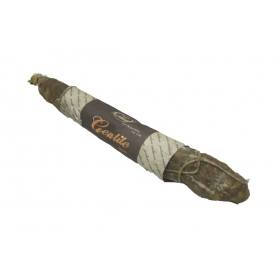 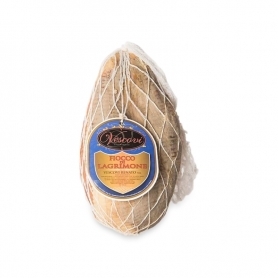 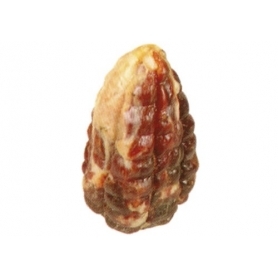 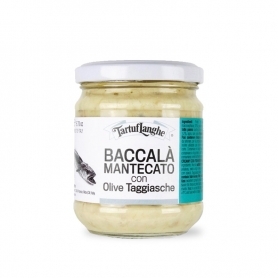 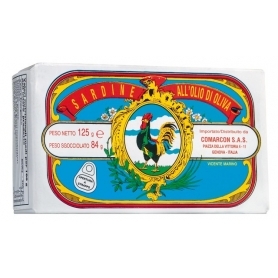 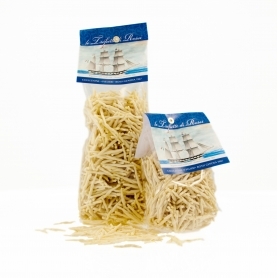 The Fiocchetto being thinner than the Culatello needs a shorter maturing on average from 8 to 10 months. 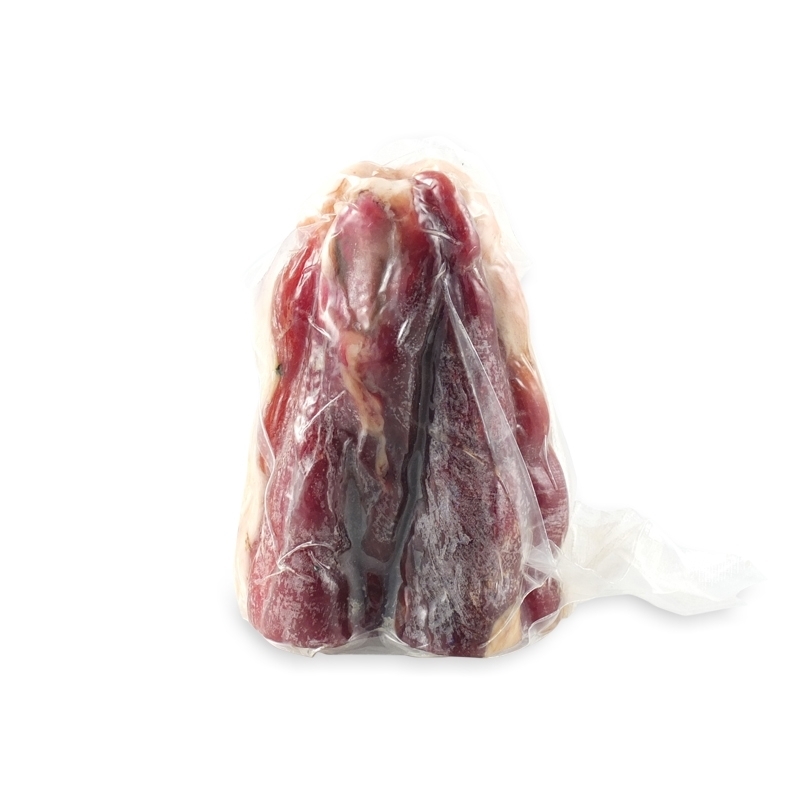 The product, after being salted with a small percentage of spices (especially pepper), is bagged in a film, obtained from the bladder of the pig, and externally tied with a rope. 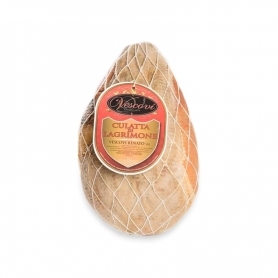 A processing completed the bow is reduced compared to culatello size and also the typical shape of a "mandolin" looks much more elongated. 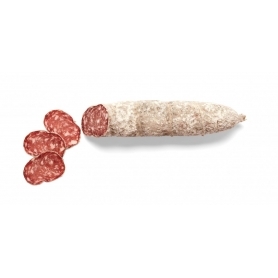 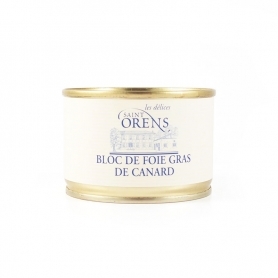 For the sweet flavor and exceptionally lean meat, this sausage is also suitable to satisfy the palate of the most discerning consumers. 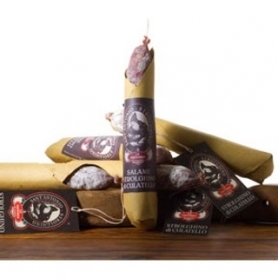 The Podere Cadassa Bergonzi belongs to the family since 1780, the year of birth of the Historical Trattoria Al Vedel, where five generations the family selects and produces cold cuts , Starting from the processing until arriving to the seasoning into natural cellar of sausages.